I found this awesome blog the other day http://lovelylittlekitchen.com and I found a no bake apricot almond bar recipe among the other terrific recipes. For a few weeks, I have wanted to do my own healthy bars for snacks but didn’t know where to start, so here was my beginning, thanks to Julie. The images in her blog are just incredible. I’m not a big fan of apricots so I customized her recipe. 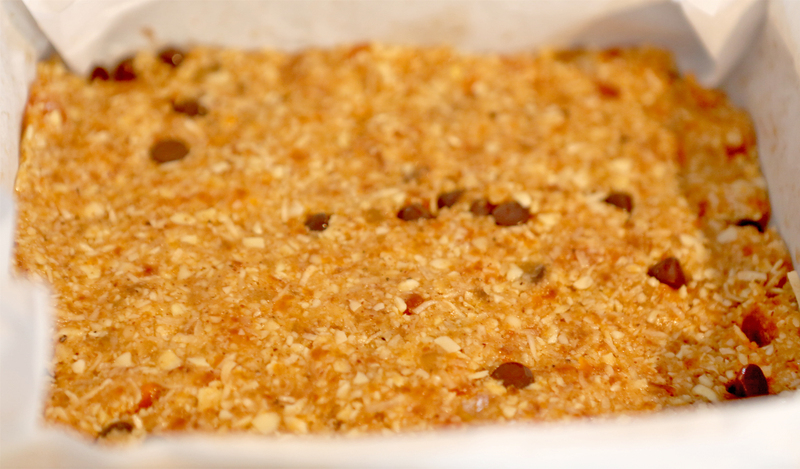 Here is the recipe for my healthy nice fruity bars. 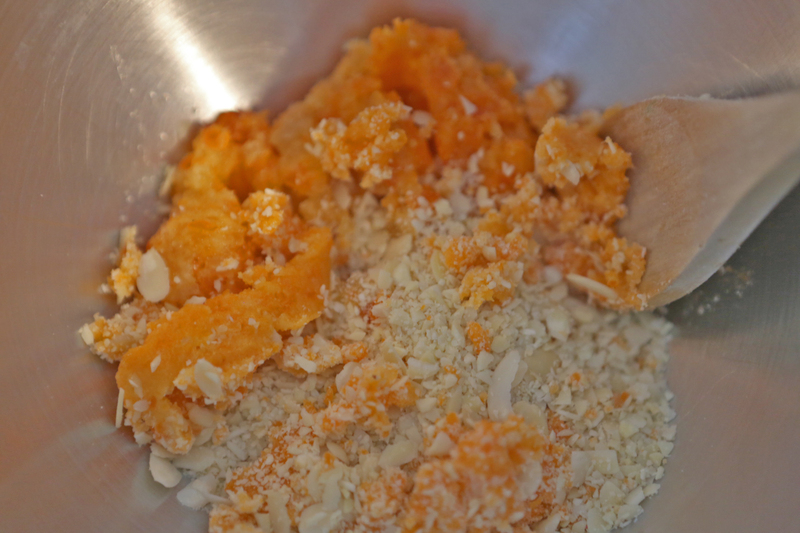 Shred almonds, dried papaya and pineapple. I used my Kitchen Aid mixer for the following. 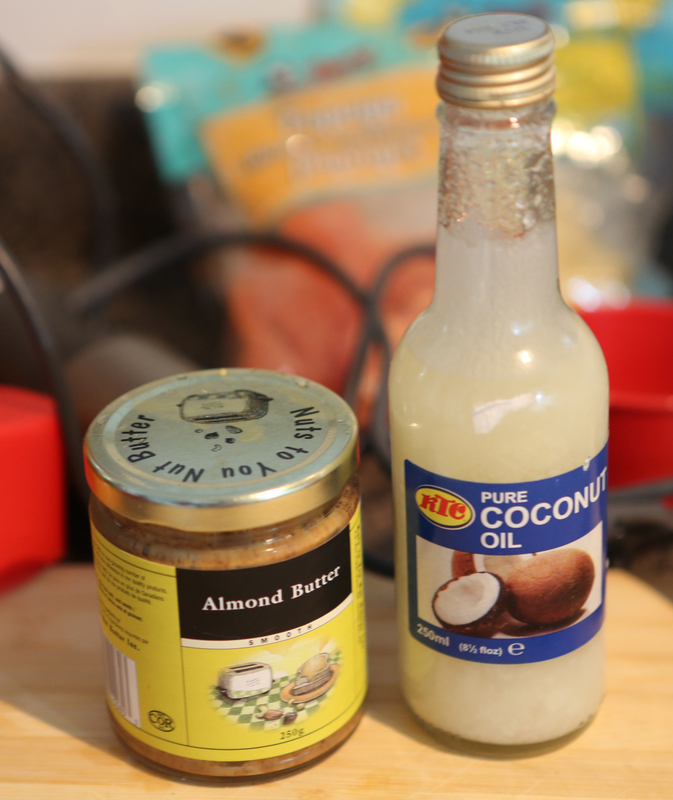 Add the previous mixture to the mixer, add coconut flakes, coconut oil, salt, chocolate chips and almond butter. Mix thoroughly. Line a baking pan with parchment paper and scoop the mixture into the dish. Press firmly into the dish. Use parchment paper to do so, it will not stick! Freeze the bars for 2-3 hours, then cut into bars using a sharp knife. 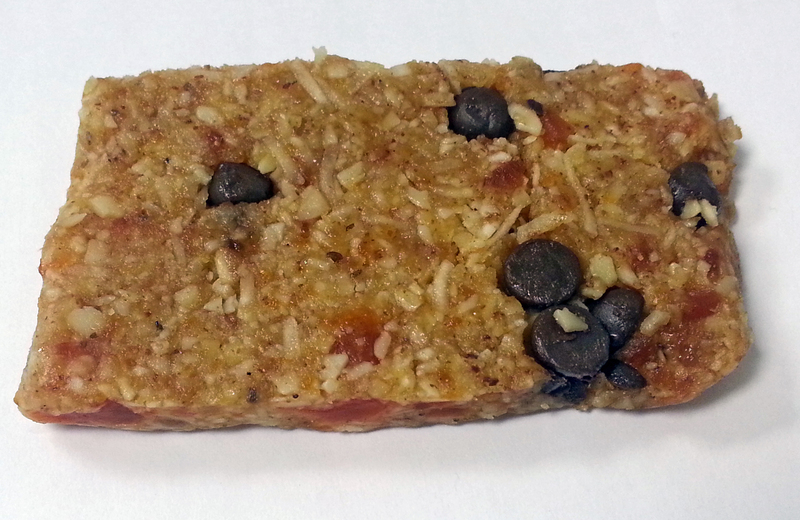 For me these bars were too sweet but I liked the texture and how easy was it to make it. 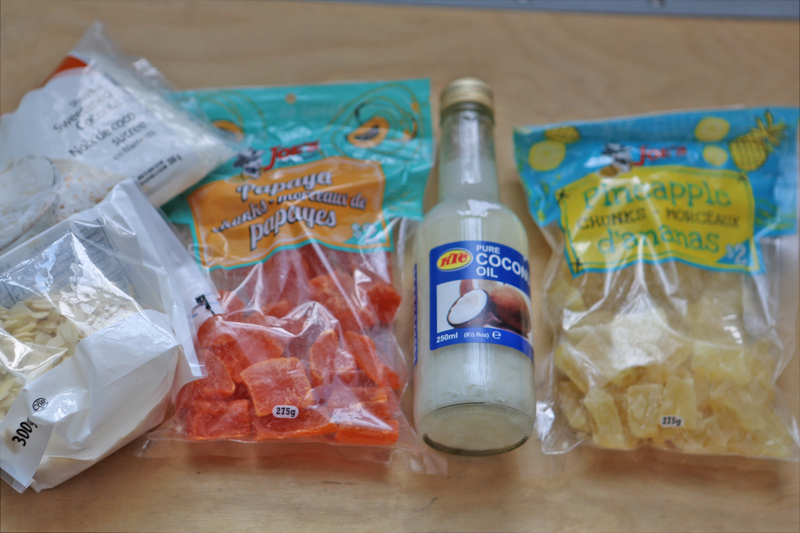 I think the sweetness came from my pineapple-papaya chunks. The bars got eaten anyways 🙂 For you who like sweets, I think these are perfect! YUM! I am always looking for no-bake bars -so love the pineapple-coconut-chocolate combo!